Of course, we would prefer to have already made learning materials instead to make them on our own- we were able to find one or two anatomy quiz or just some random anatomy questions, but it was not the thing we were looking for. That’s why this year we’ve decided to help our younger colleagues and make a mobile application, which will allow to enjoy anatomy flashcards on their smartphones. First of all you have to download the app from the Google Play store- don’t worry, it’s completely free. Unfortunately, right now our app is available for Android users only- the costs of migration to iOS are too high. There is a single commercial banner inside the app- we hope that it will give us a chance to make an app for Apple devices one day. We count on you and your support! 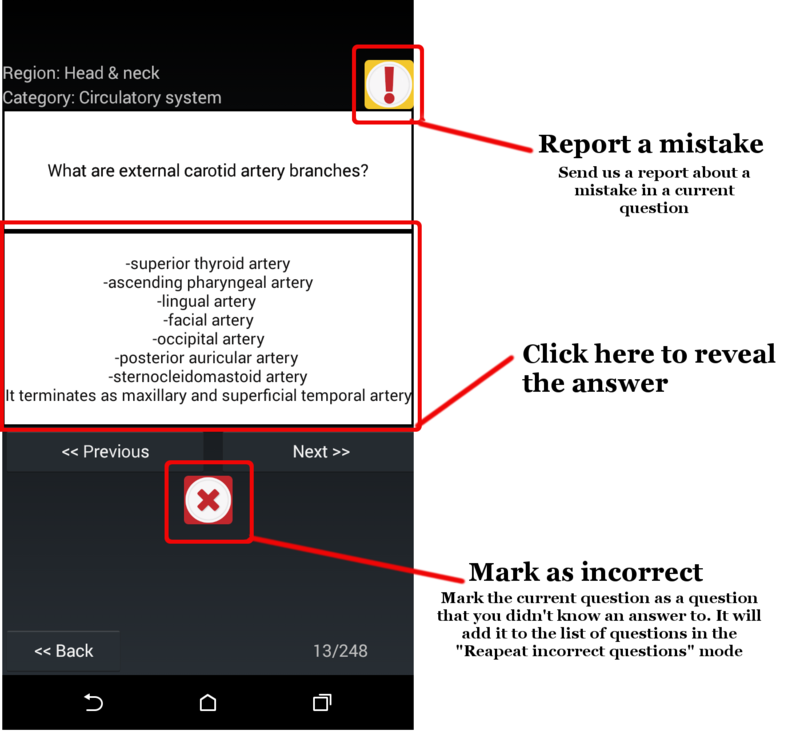 When you find an error in the app or in some question, please let us know! We would really appreciate that. Just leave a comment here or on our fanpage, you can also write an e-mail. If you will find a mistake in the question, please use the report button (exclamation mark in upper right corner). Right now there are only about 250 flashcards in the app but there will be more soon- I am keep translating them from the original, polish version of the application. 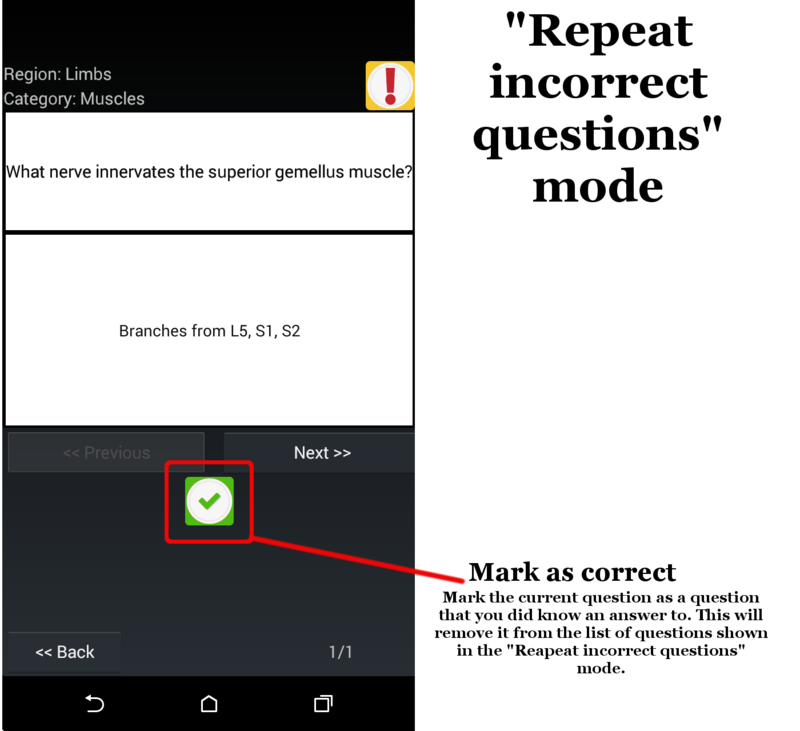 If you have any flashcards of your own and you would like to share them with us, feel free to send them to us, we would be honored to include them in the app!